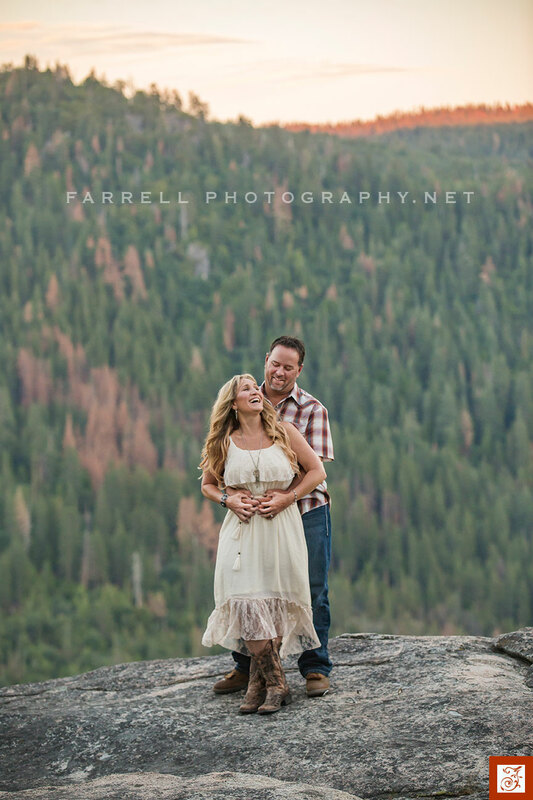 It was an adventurous day of 4 wheel driving and amazing scenery on the rim of the Toulumne River Canyon. 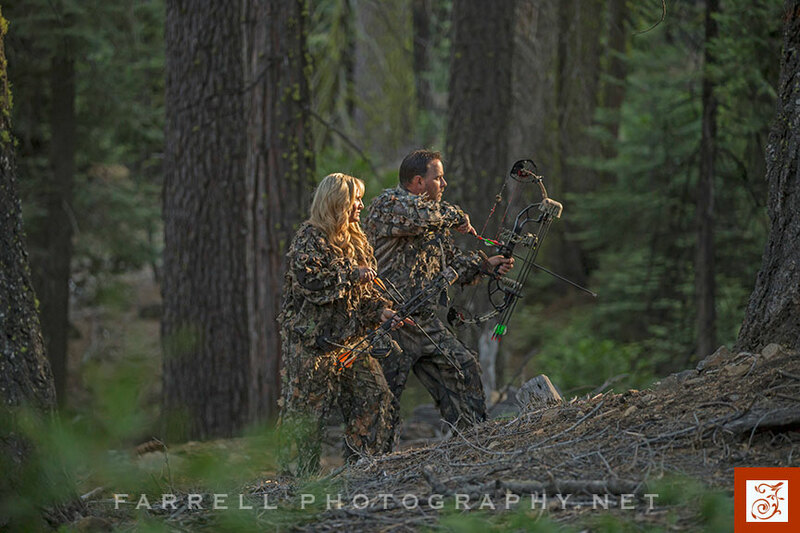 Paul grew up hunting and fishing this land and is as much a part of the landscape as the trees themselves. 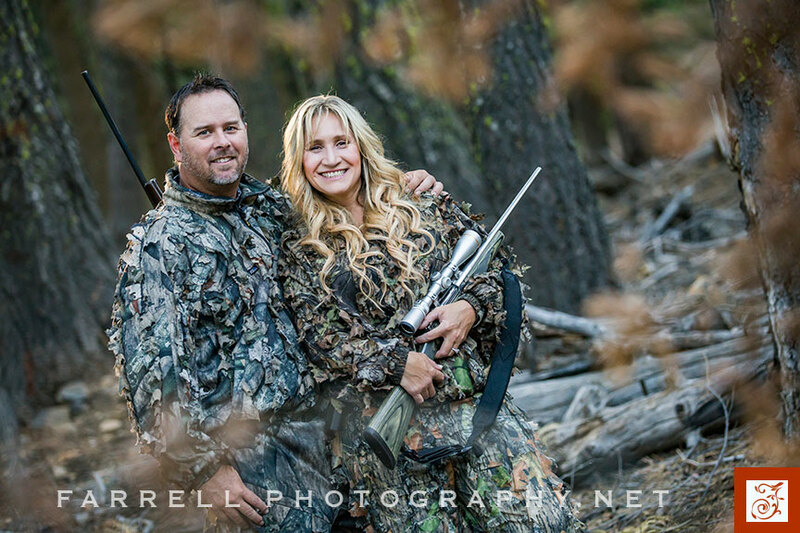 When Paul met Brenda, turns out they had the same enthusiasm for all things outdoors so it was the perfect engagement shoot setting! 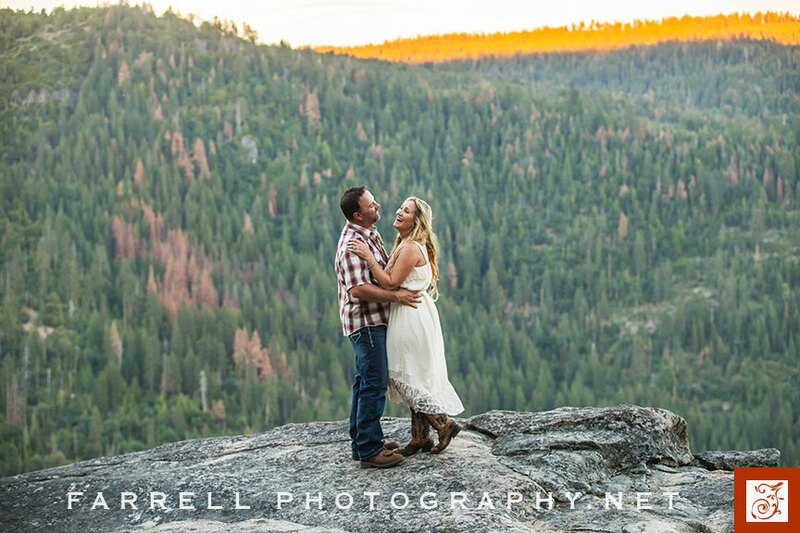 Calaveras County and the High Sierras are full of amazing landscapes but most are hidden from view unless you hike to them. 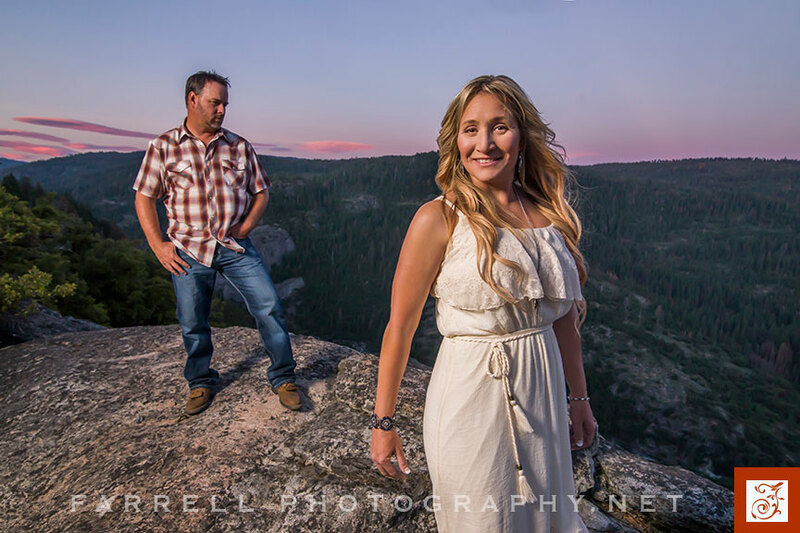 Paul managed to get us places in his Jeep that would have been difficult to hike to…… right up to a several hundred foot shear granite ledge on the canyon wall (seemed like a thousand feet down). 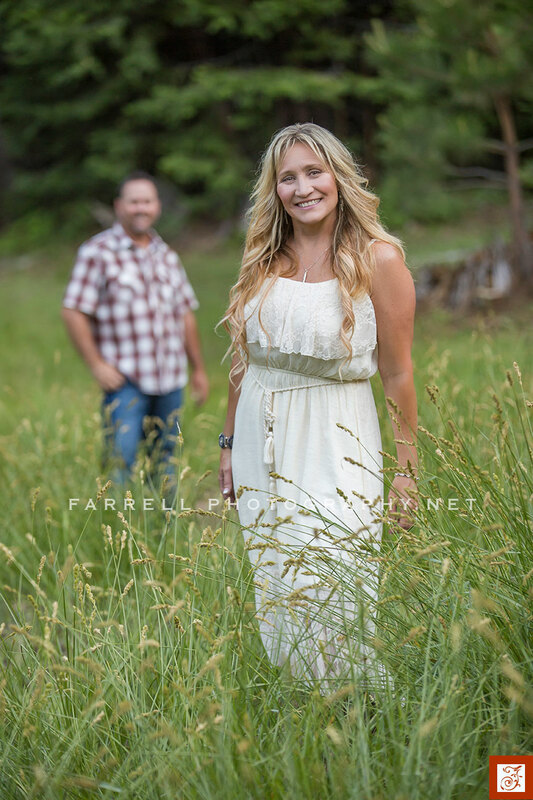 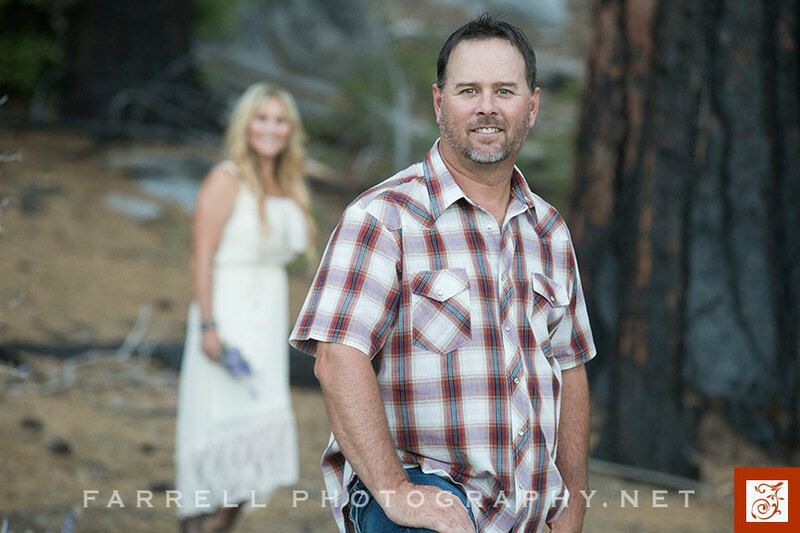 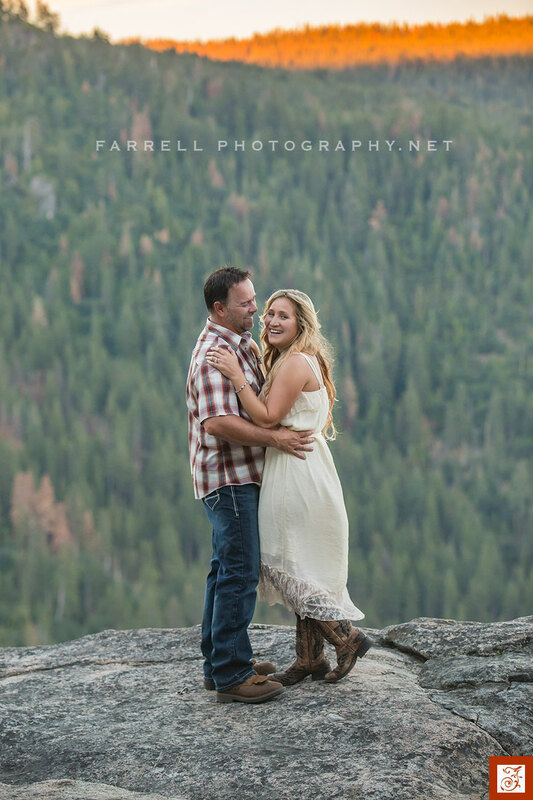 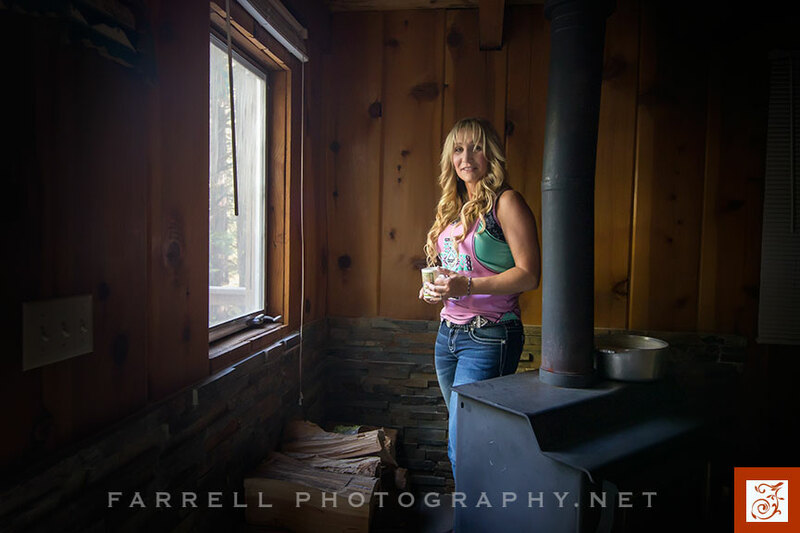 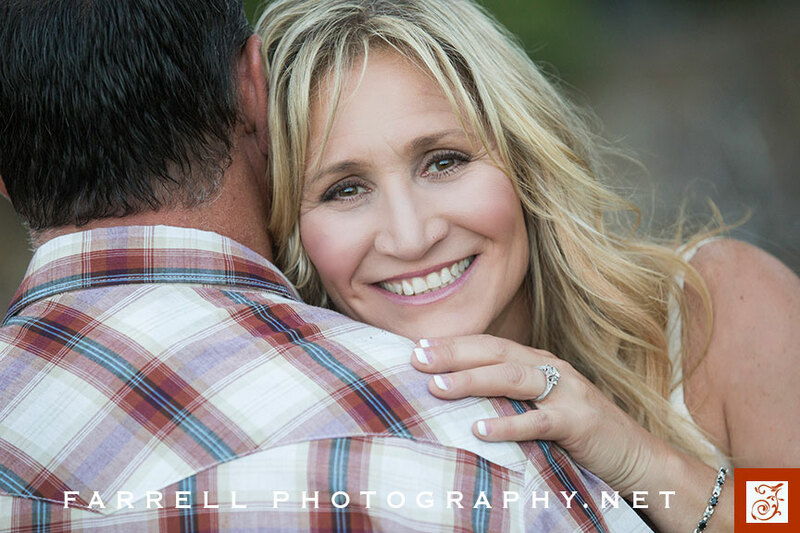 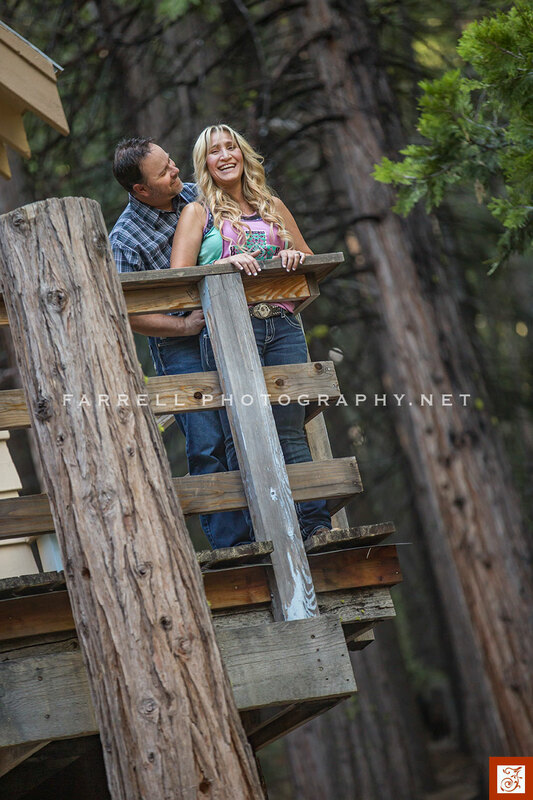 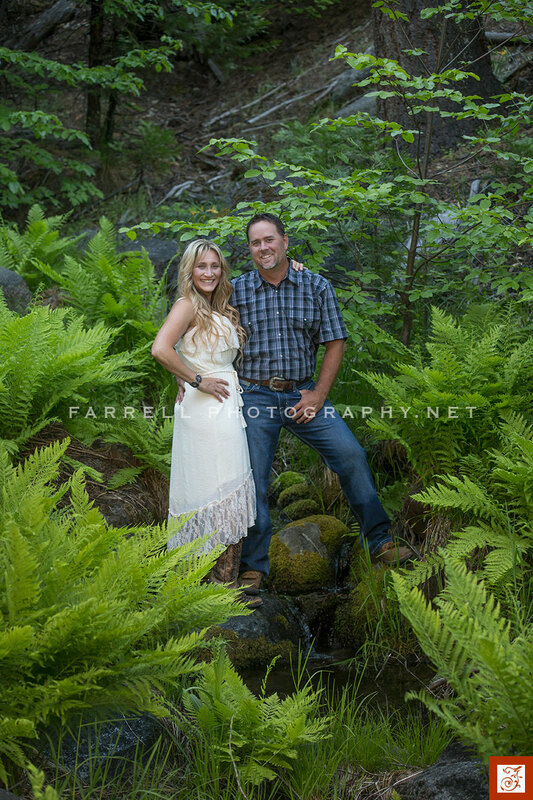 © 2019 Farrell Photography – Photographers, serving, Sacramento, Lake Tahoe , Amador County, Jackson, Northern California and destination weddings|ProPhoto WordPress Blog by NetRivet, Inc.